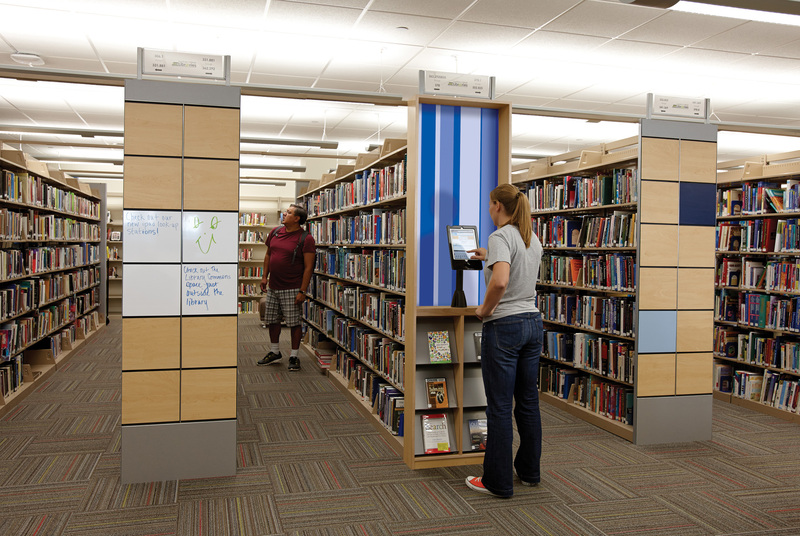 Ideas and inspiration on how libraries are adapting to the influx of technology. 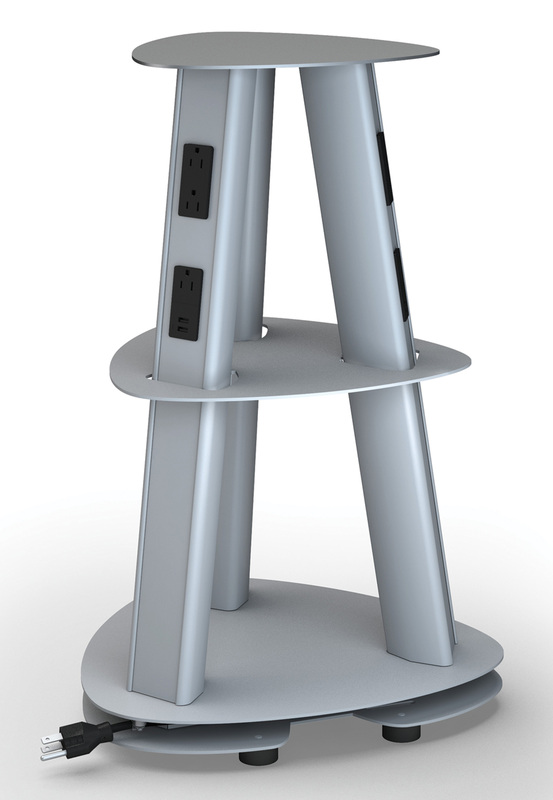 Power technology without plugs, cords or outlets. 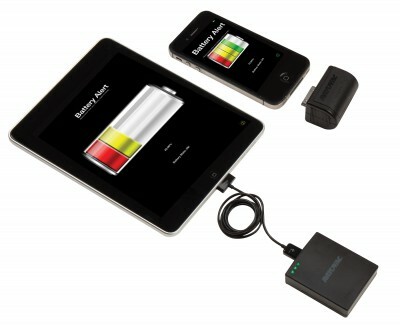 Portable chargers provide instant battery boost. 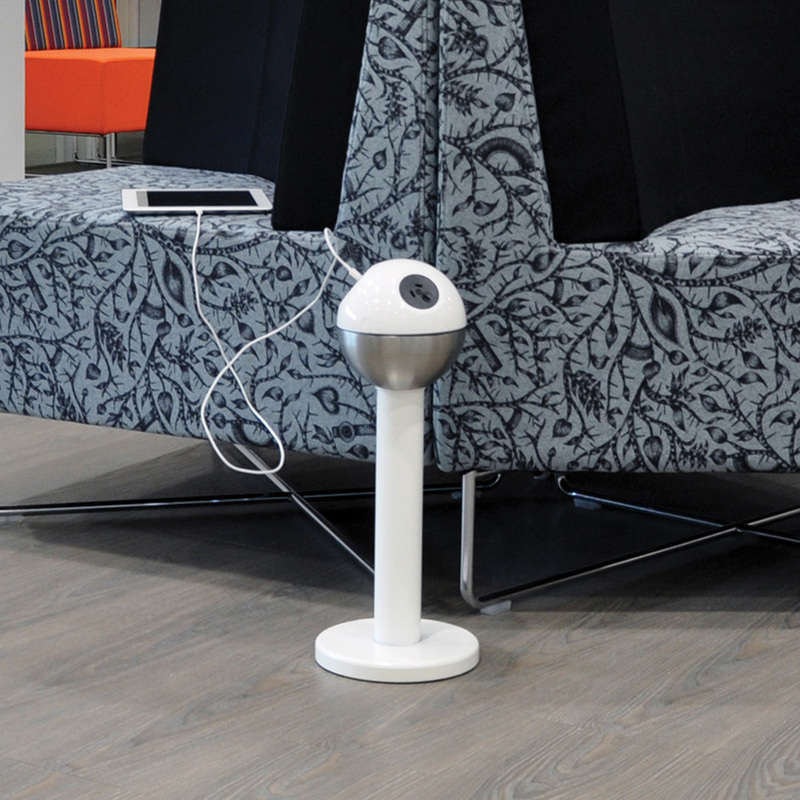 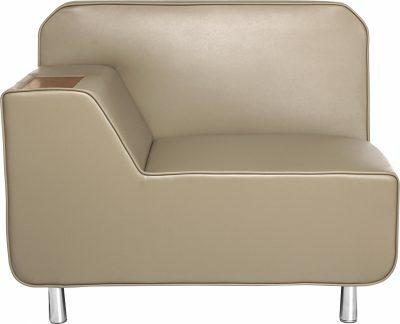 Yes, you can plug a personal device into lounge furniture. 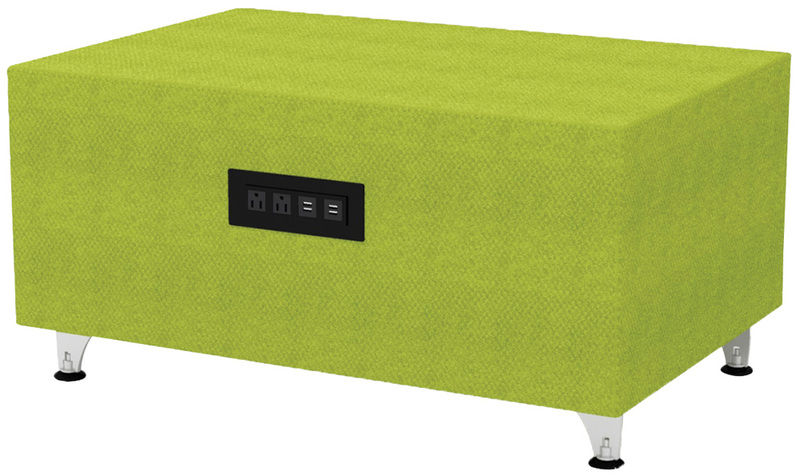 Chairs can be ordered with an AC power outlet and a USB port. 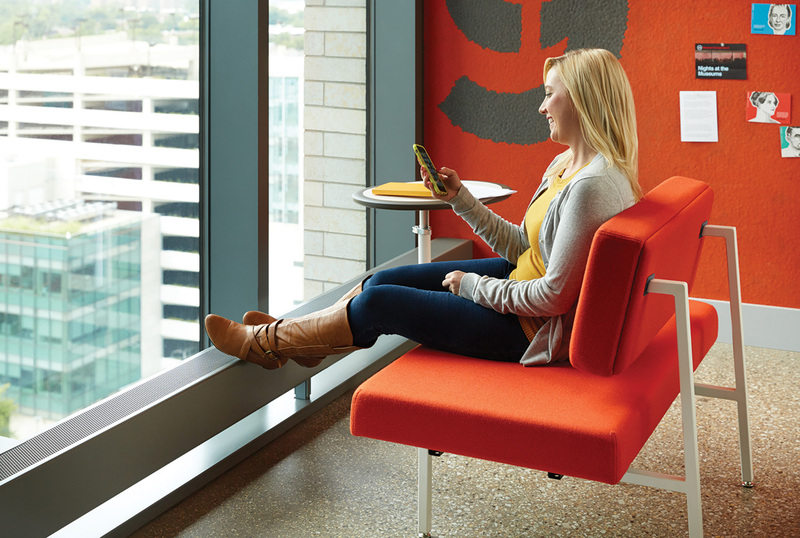 Modern, long-lasting chairs that create fun and collaborative spaces. 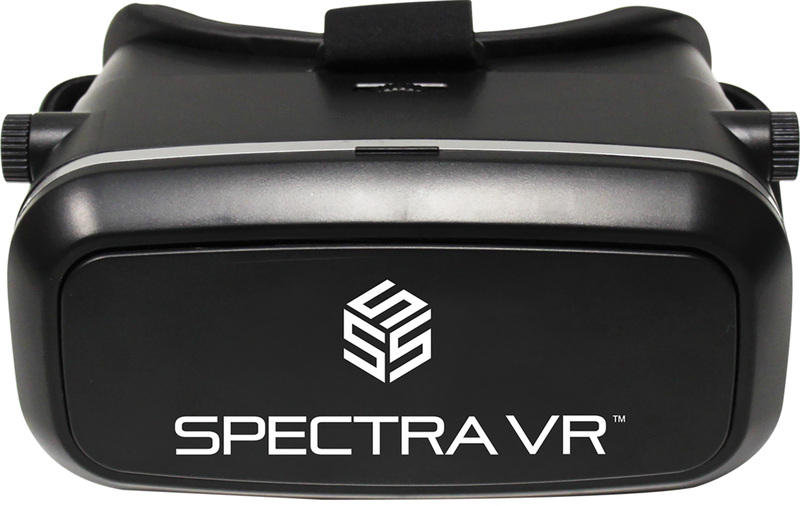 A cost-effective way to transform any smartphone into an interactive digital experience. 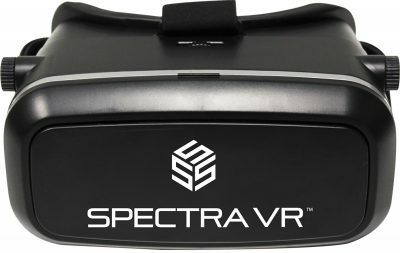 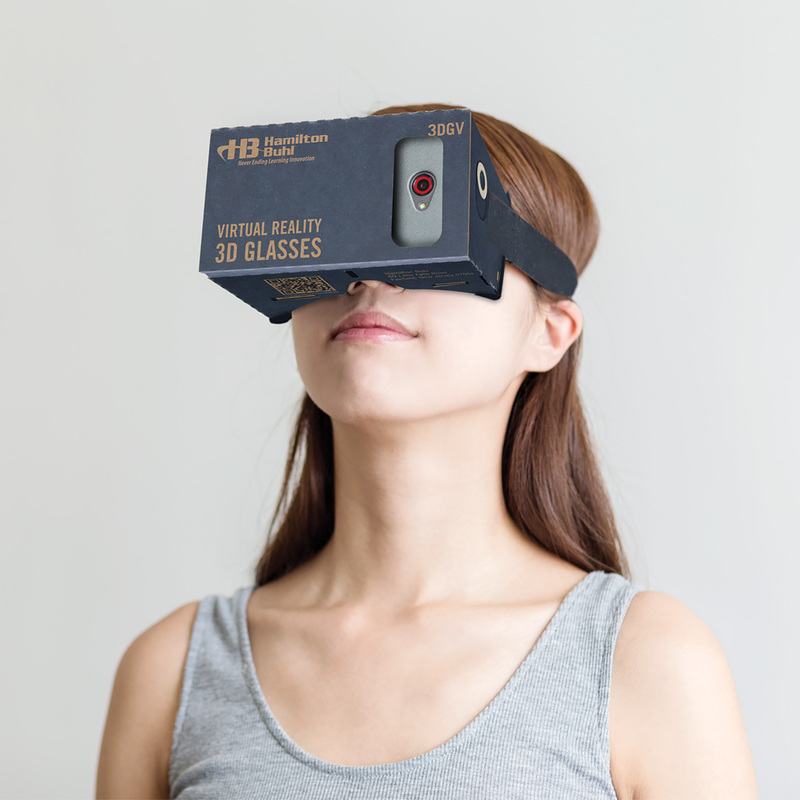 Make any smartphone come alive with virtual reality fun! 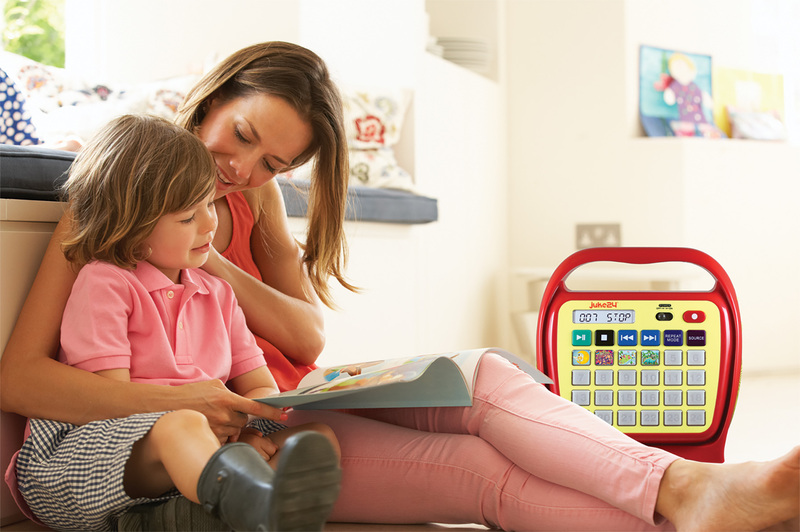 Load and play media like audio books anytime or anywhere, or record yourself or local celebrities reading kids’ favorite books. 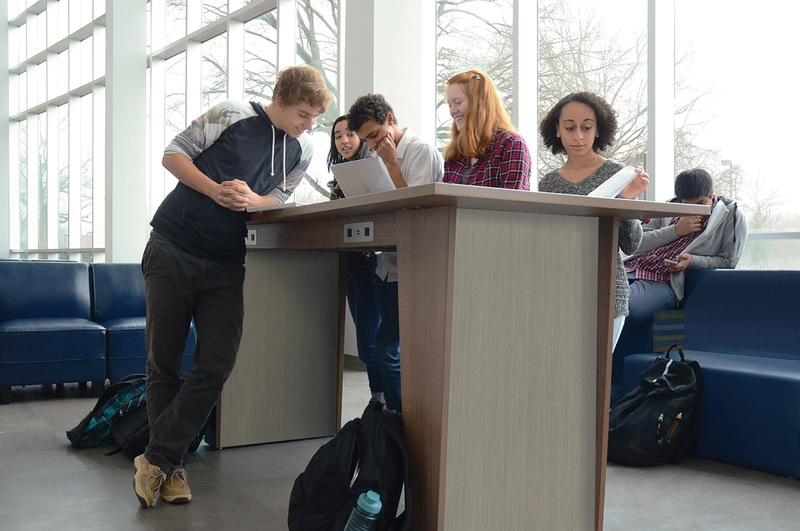 Provide tablet-based access to library databases conveniently located near collections. 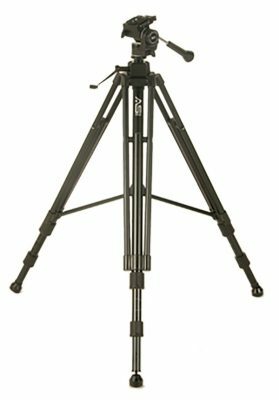 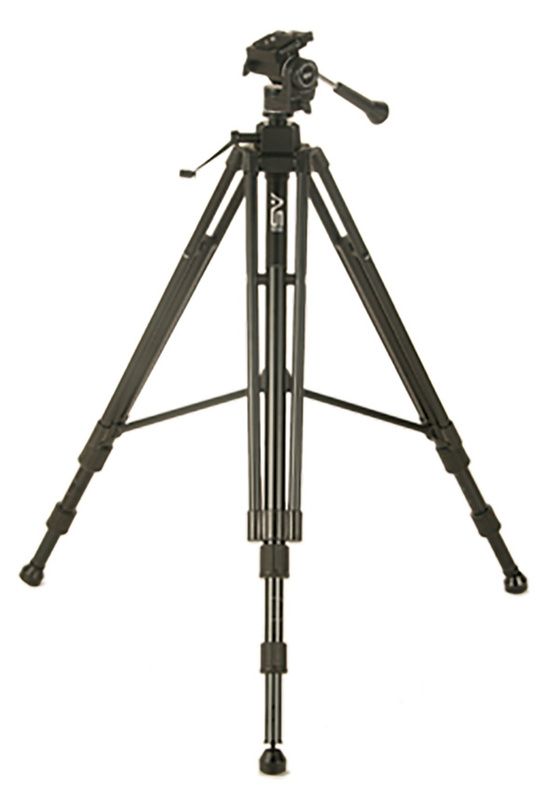 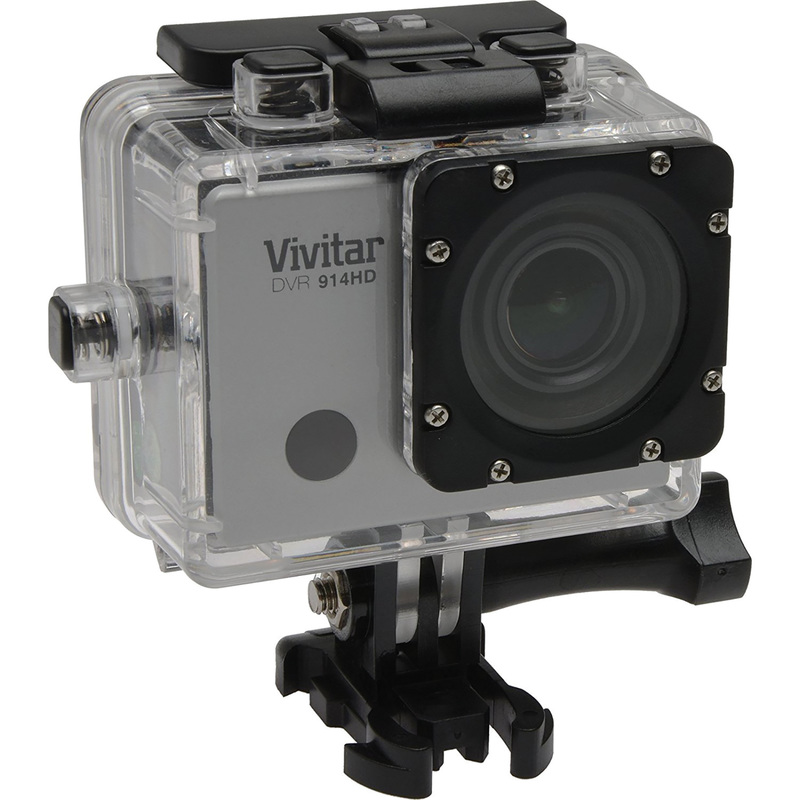 This heavy-duty tripod provides stability for full-size video cameras. 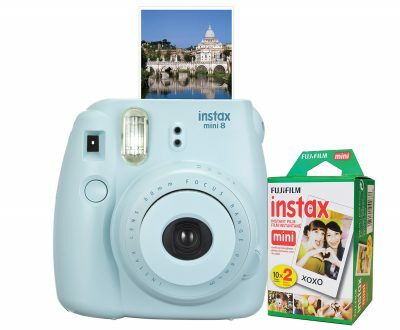 Build memory boards or share physical images instantly. 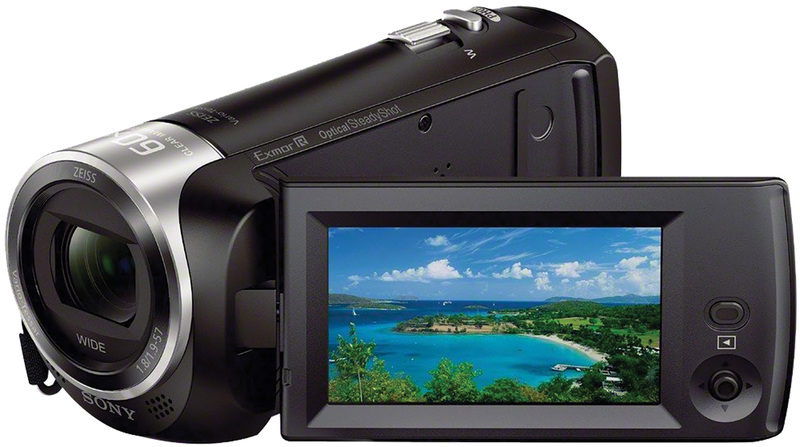 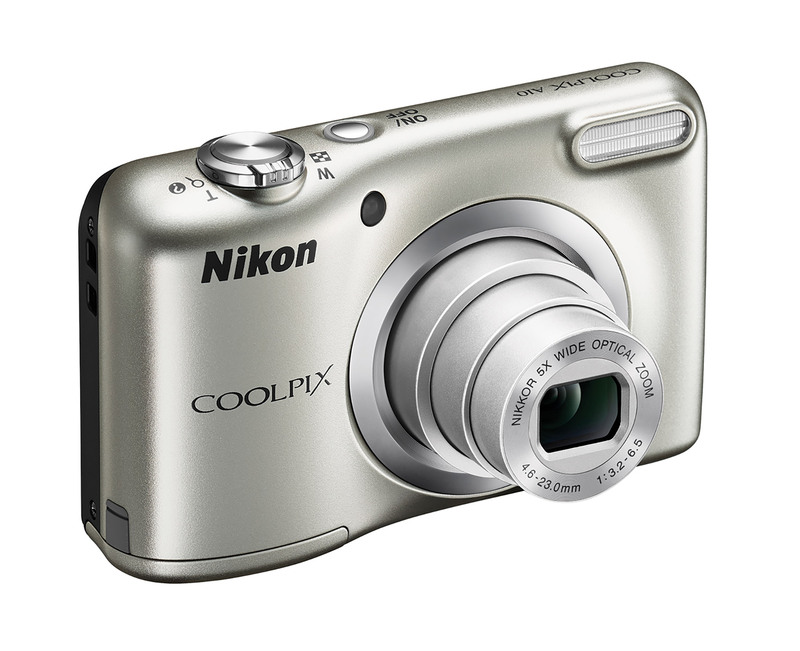 Shoot high-quality digital images and HD videos. 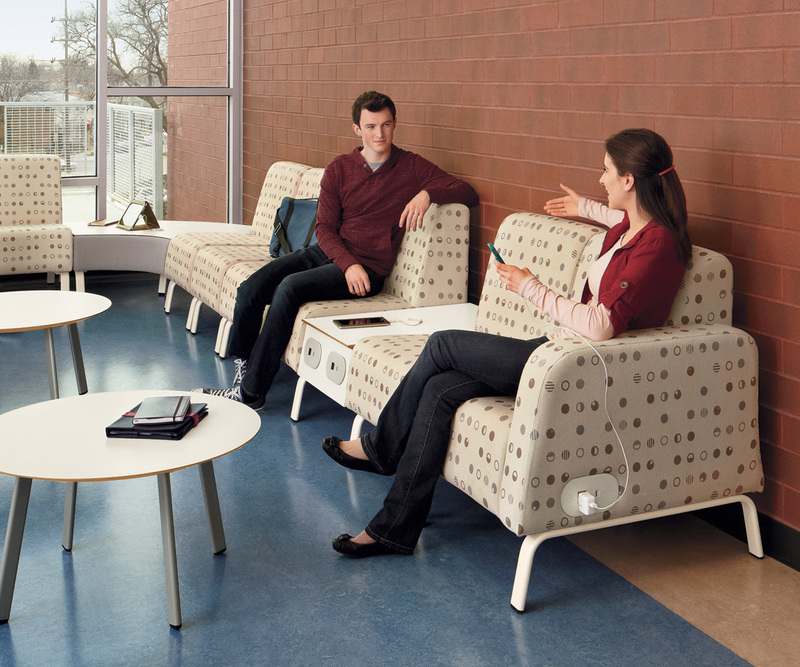 Plug in to any device with the four included connector options. 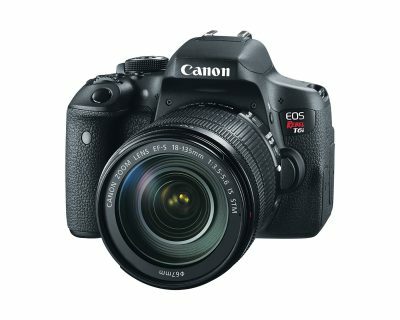 Record to two SD cards at once! Get louder, closer and cleaner sound during PC and Apple device audio and video production. 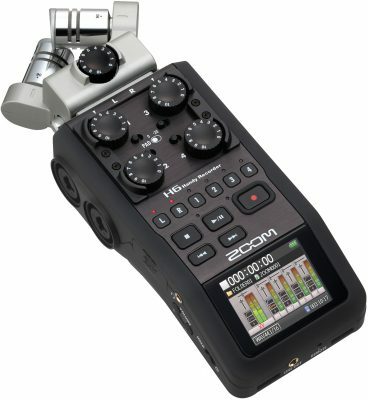 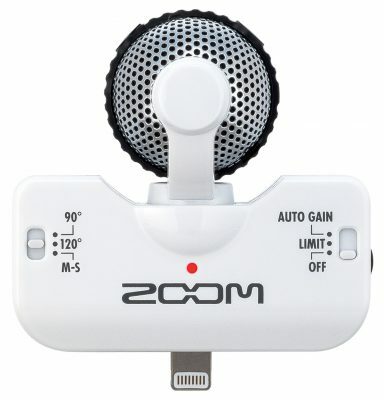 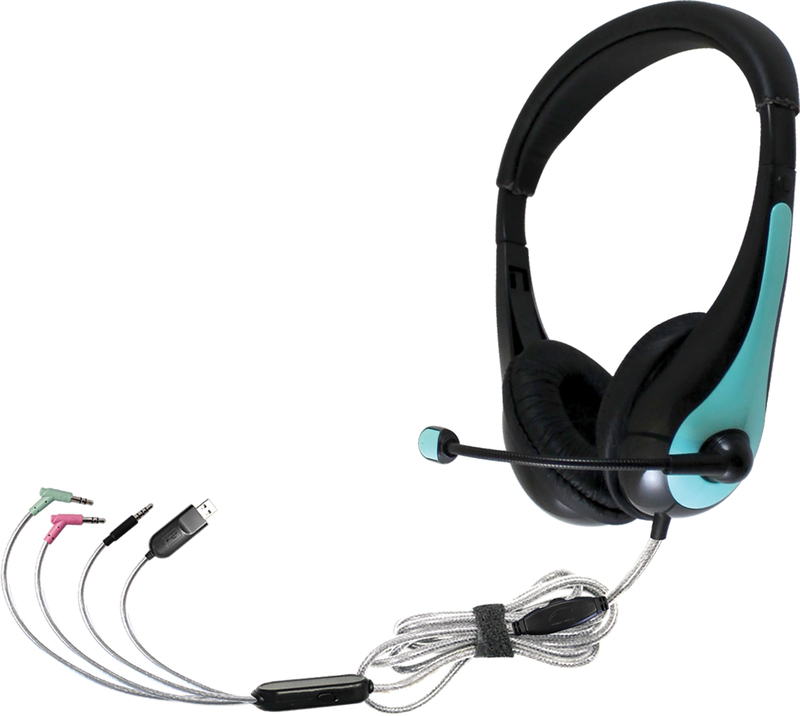 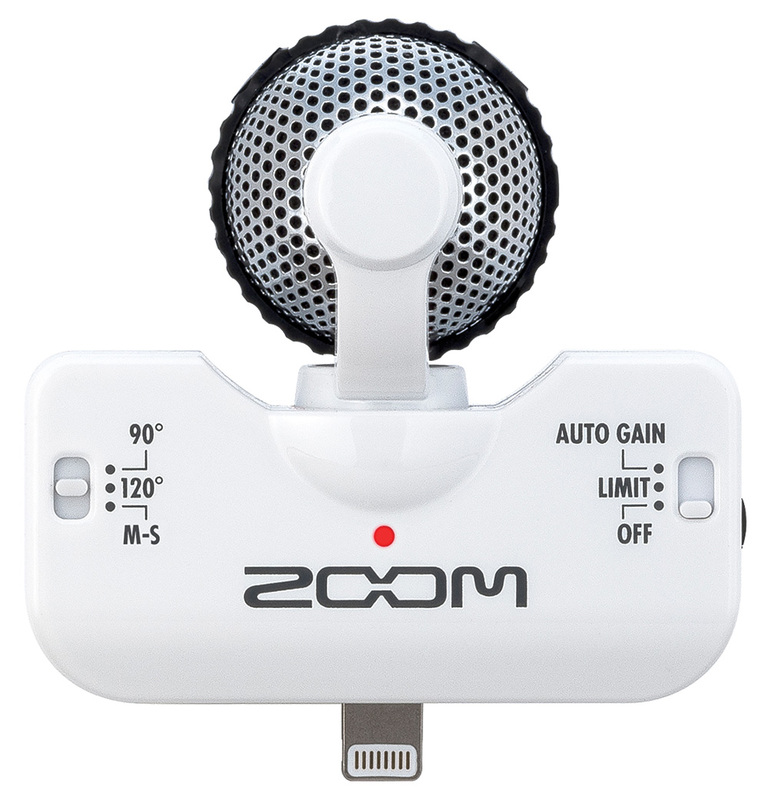 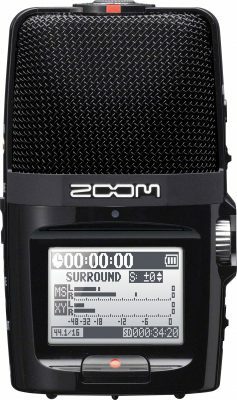 The perfect partner for recording a video or podcast on iOS devices. 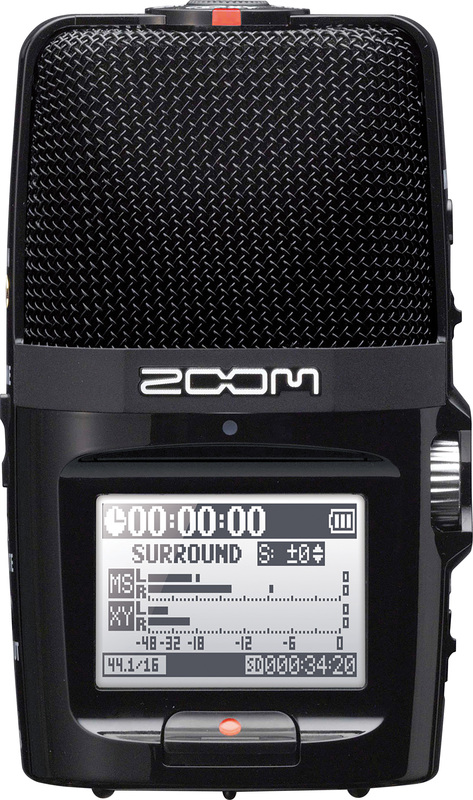 Get professional-quality sound on the go. 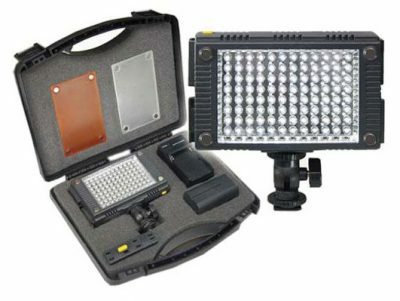 Lighting kits are an easy way to add a professional element without breaking the bank. Connect to smartphones and other media players with built-in Bluetooth®, USB ports, SD/MMC port and auxiliary inputs. 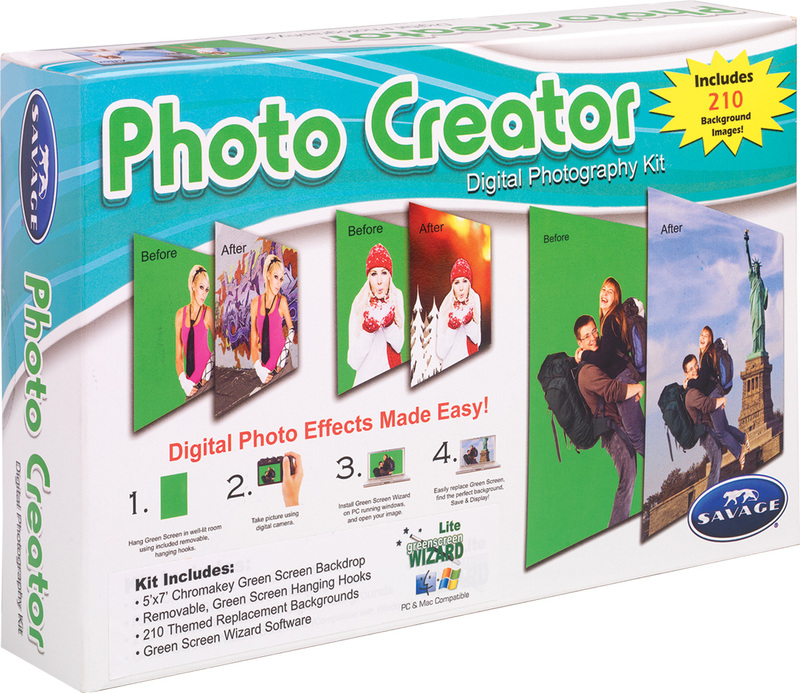 Enhance your digital photography with this great green screen starter kit. Mount this camera to easily catch all the action. 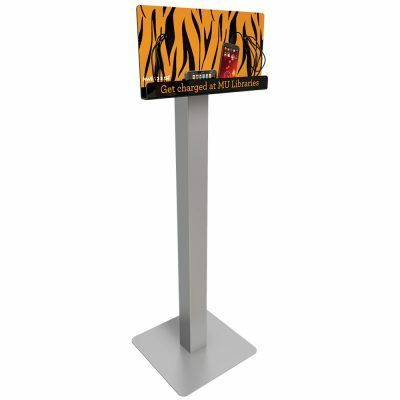 Promote your library services in the same place patrons are charging their devices. 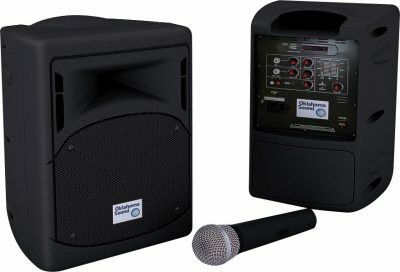 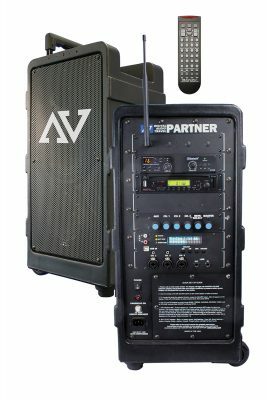 A powerful 250 watt amplifier reaches indoor or outdoor audiences of up to 7,500 people. 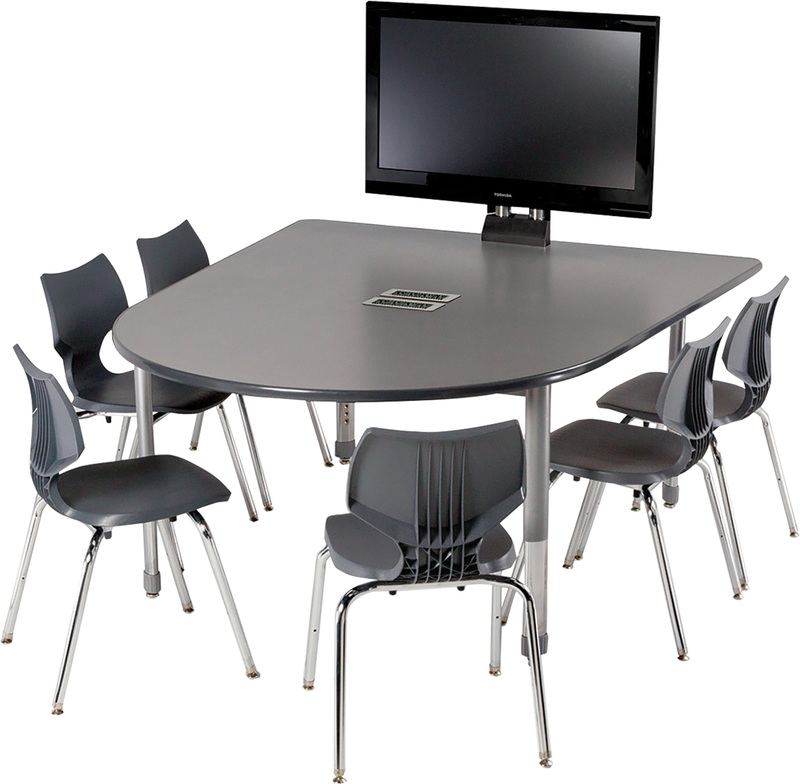 Integrate technology seamlessly into your collaborative learning environment. A variety of powerful Apple protection options. 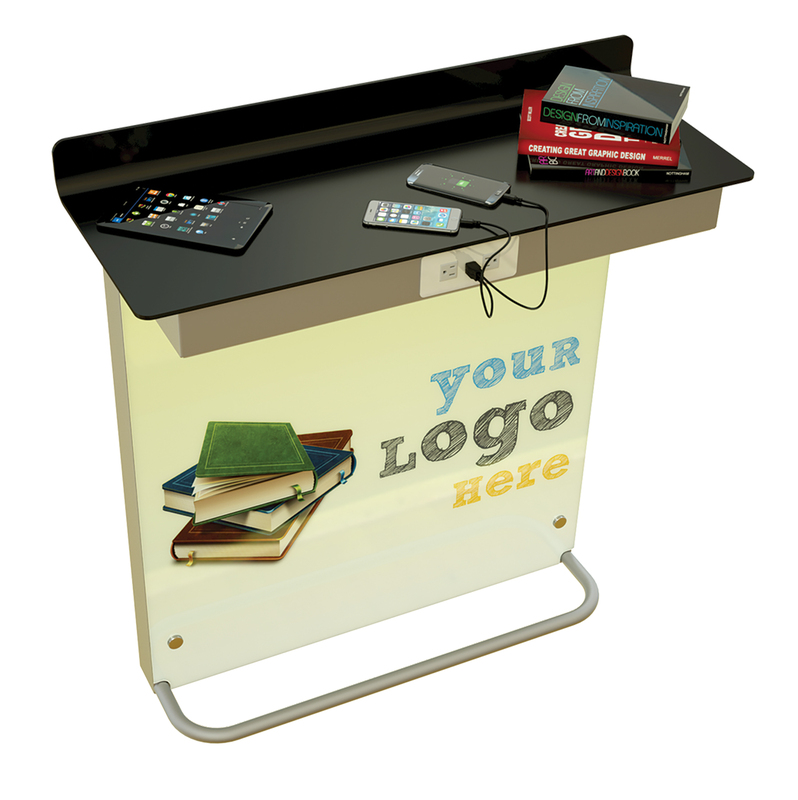 Invest in mobile, secure and virtually indestructible storage for your devices. Keep your devices charged and organized. 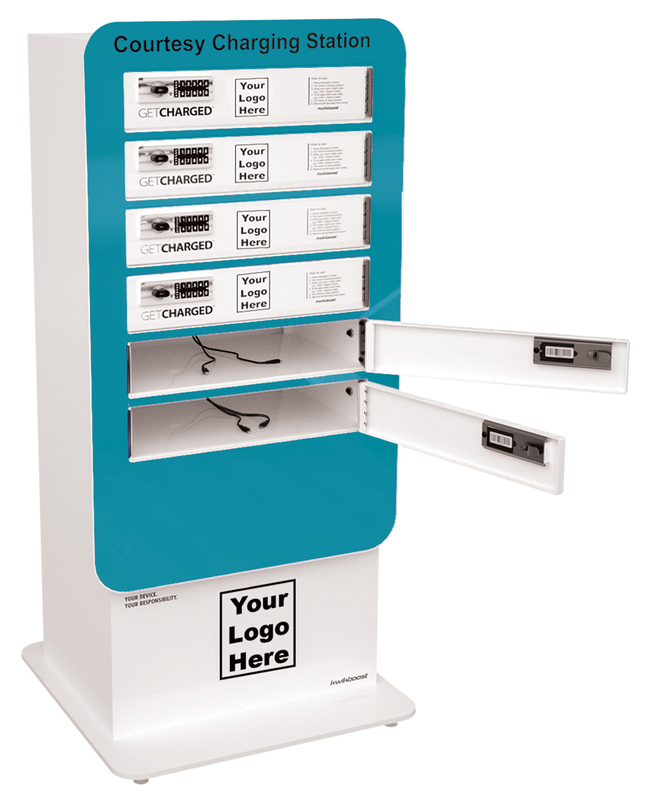 Provide peace of mind to patrons wanting a secure way to charge their personal devices. 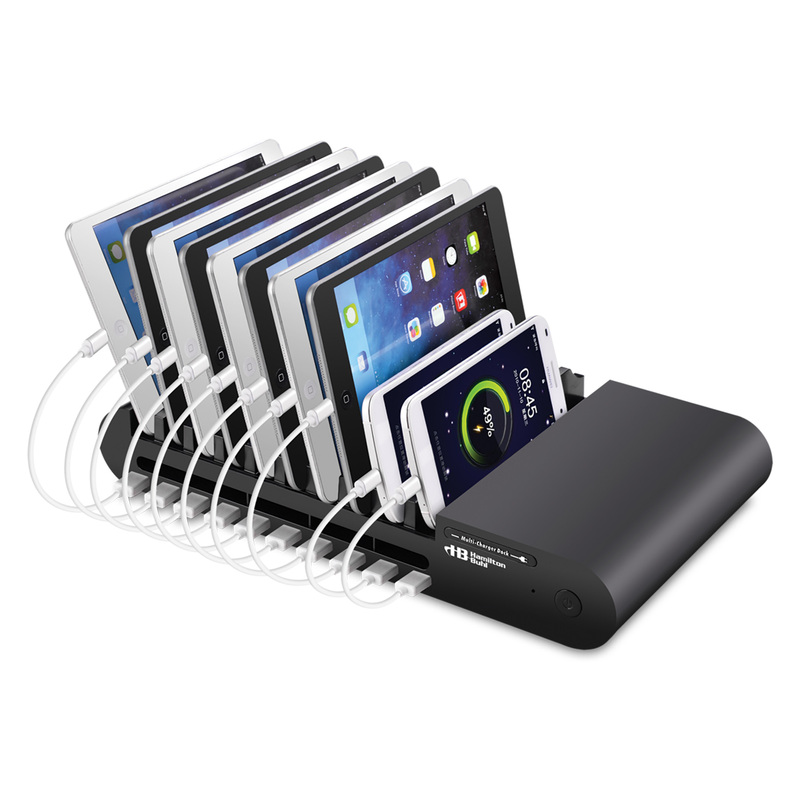 Maximum charging in minimal space. 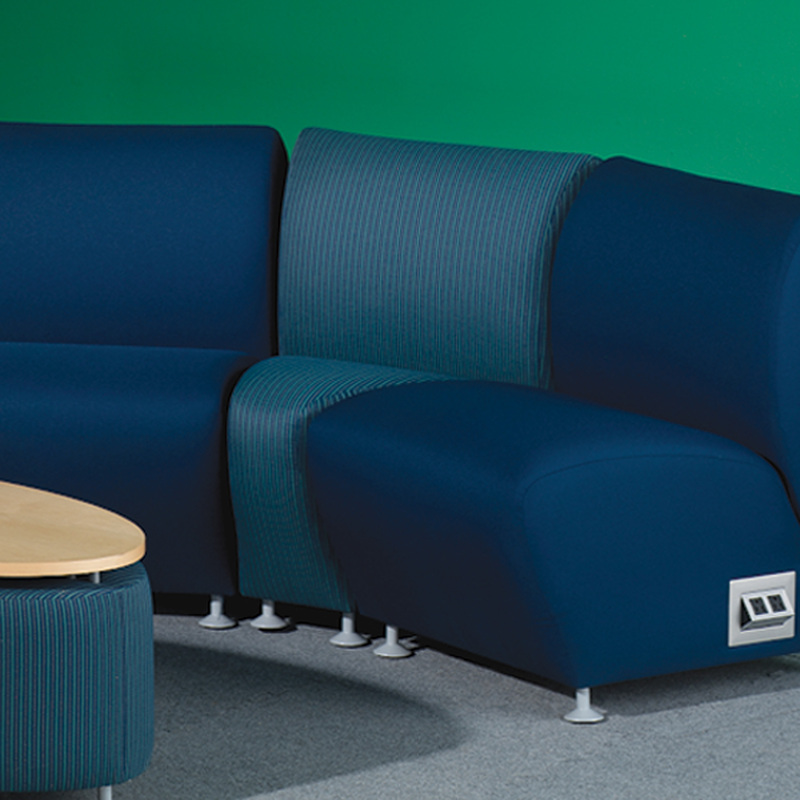 5 shapes, 14 colors, size and mobility options —endless possibilities! Offer mobility and power without breaking your budget. 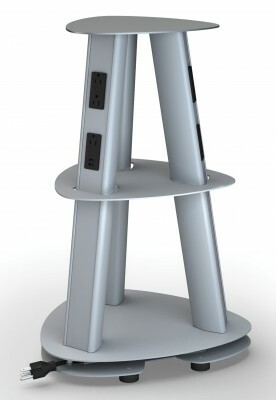 The tower design allows multiple users to power up at the same time. 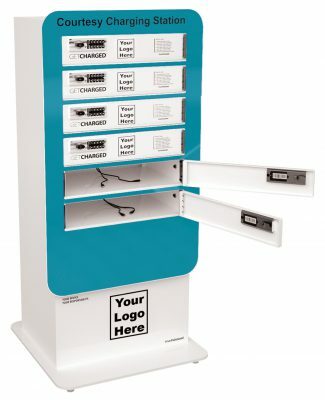 Place the Powerball anywhere for flexible, accessible power. Clean, modernist lines offer a timeless appeal. 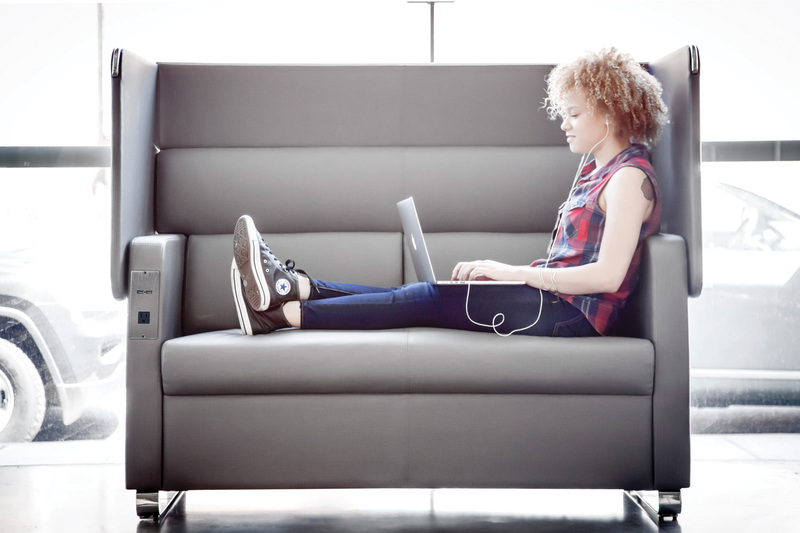 Privacy or no privacy — you decide! Ample space to meet up, hang out or get to work. 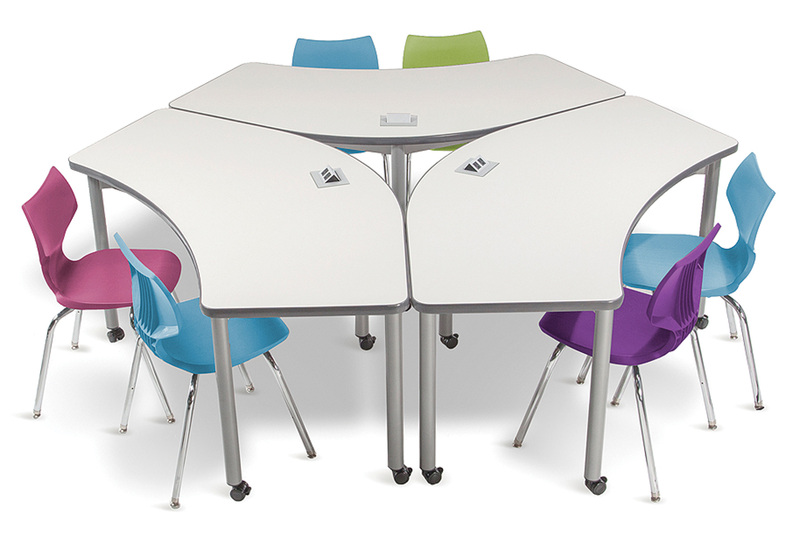 Convenient whiteboard surface for on-the-spot collaboration. 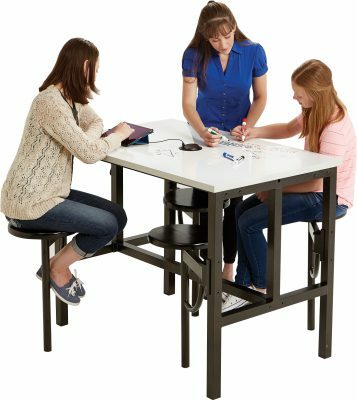 Make room for large groups of up to 10. 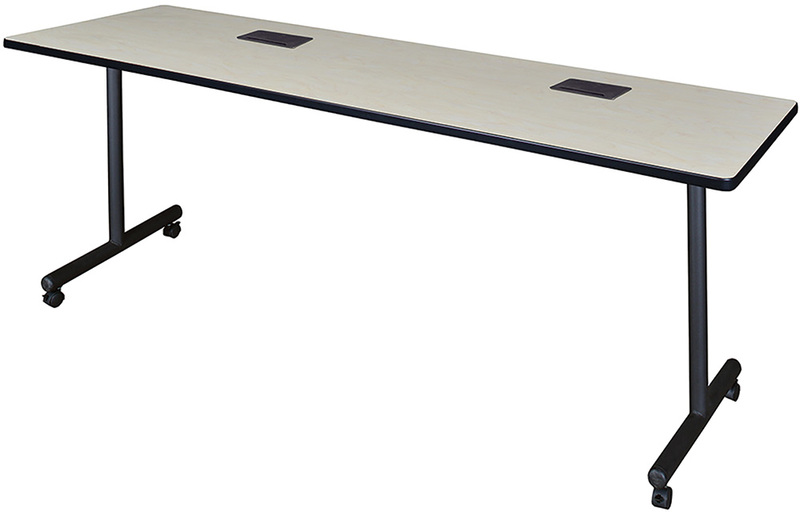 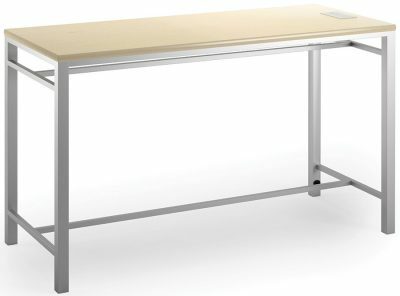 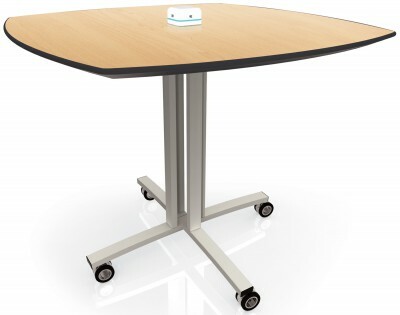 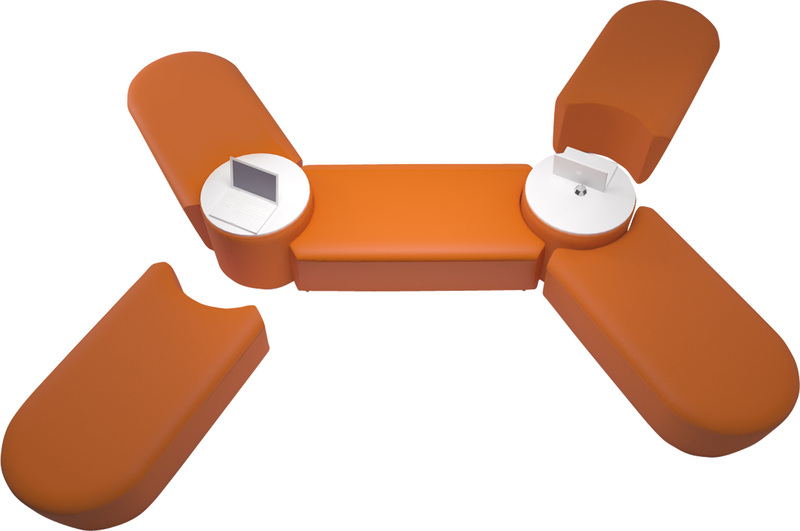 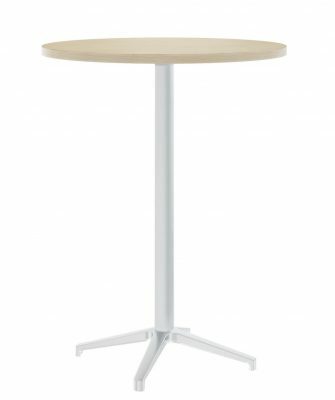 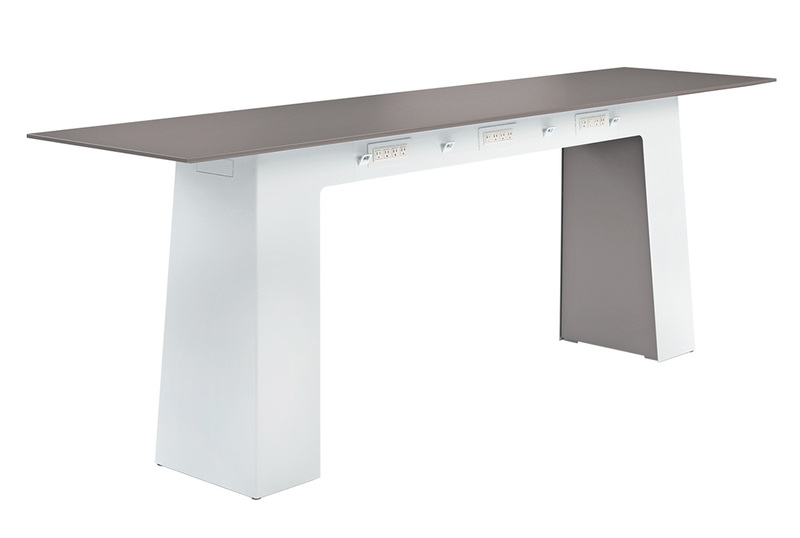 Ultra-flexible design is ideal for ever-changing collaborative spaces. So sleek and so modern, plus the power patrons need. This sleek, mobile design puts the power wherever you need it. 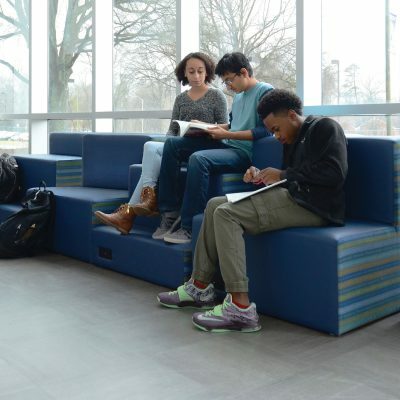 Make use of your entire space, even the perimeters. 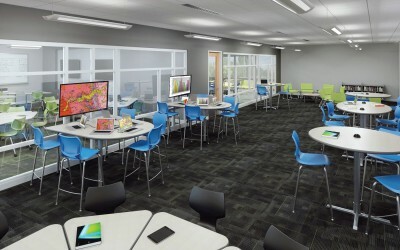 The perfect choice for collaborative learning environments incorporating technology. Easy Auto Mode automatically picks the best photo settings for your conditions.